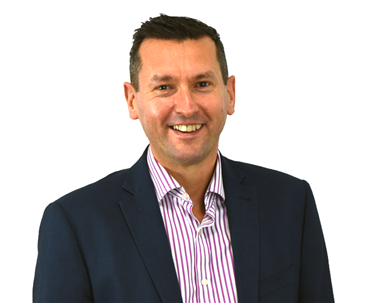 With over 30 years' experience in sales, John Oak has seen various trends come and go and has helped to compile employment reports for many UK organisations. An Oxbridge graduate with a degree in Economics, Nikki is also a public speaker and frequently attends global sales seminars to monitor international trends. A former sales manager, Wayne has worked in many areas of the sales industry and as such is well-placed to monitor the impact of new employment legislation on sales professionals and their employers. An English graduate, Richard specialises in business and employment journalism and has written for a number of UK and international organisations. If you are a member of the media and would like to find out more please call Rob Scott on 01908 061400.